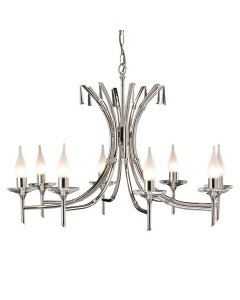 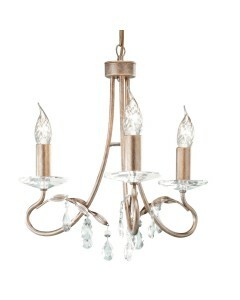 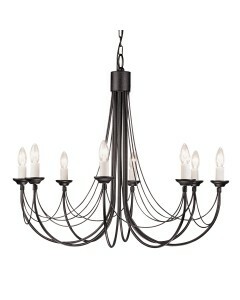 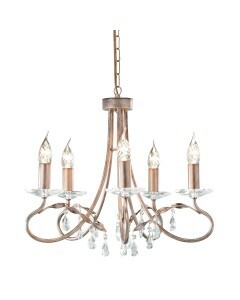 This Brightwell 3 light duo-mount chandelier is uncompromising in quality and style. 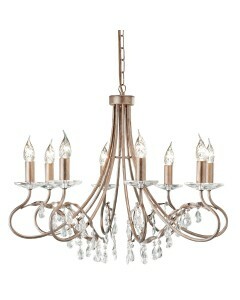 It has three el.. 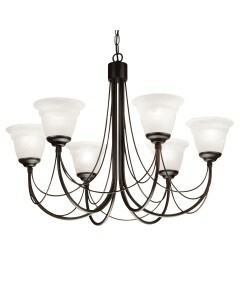 This Brightwell 5 light duo-mount chandelier is uncompromising in quality and style. 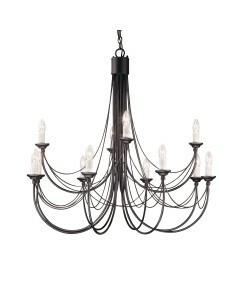 It has five ele.. 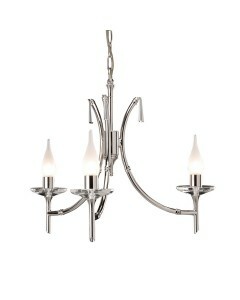 This Brightwell 8 light duo-mount chandelier is uncompromising in quality and style. 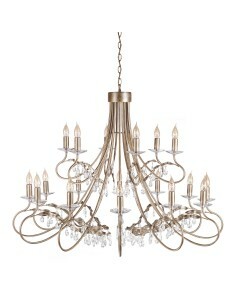 It has eight el.. 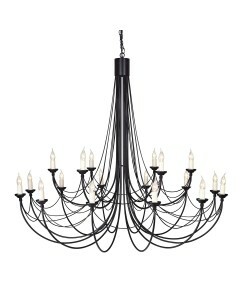 This Carisbrooke 12 light chandelier is a candelabra style Gothic fitting with distinctive hand-boun.. 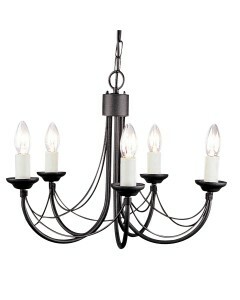 This Carisbrooke 18 light chandelier is a candelabra style Gothic fitting with distinctive hand-boun.. 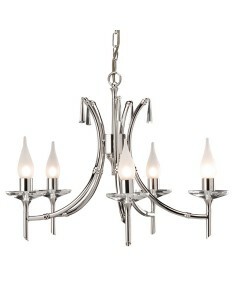 This Carisbrooke 3 light duo mount chandelier is a candelabra style Gothic fitting with distinctive .. 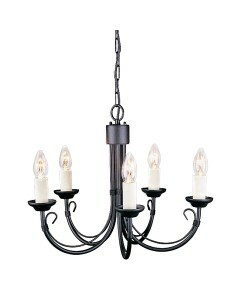 This Carisbrooke 5 light duo mount chandelier is a candelabra style Gothic fitting with distinctive .. 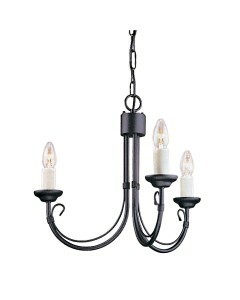 This Carisbrooke 6 light duo mount chandelier is a candelabra style Gothic fitting with distinctive .. 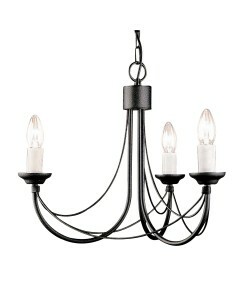 This Carisbrooke 8 light chandelier is a candelabra style Gothic fitting with distinctive hand-bound..